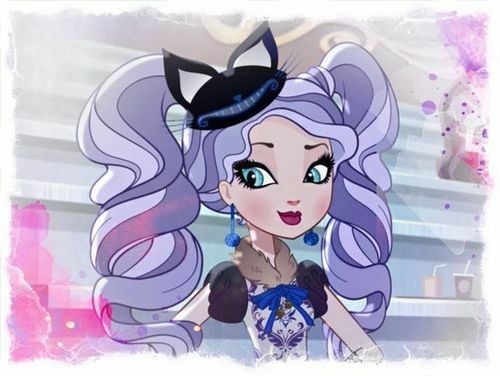 So I got commissioned for a special job 🙂 My goddaughter Ava wants to be Kitty Cheshire from Ever After High for Halloween. She has the costume but not the headpiece/hat/headband. She goes to Halloween stores and keeps reminding her Dad that she still needs her hat. Well anything he shows her of course is “not HER hat” ha ha. So that is where Aunt Nicole’s magic comes in! 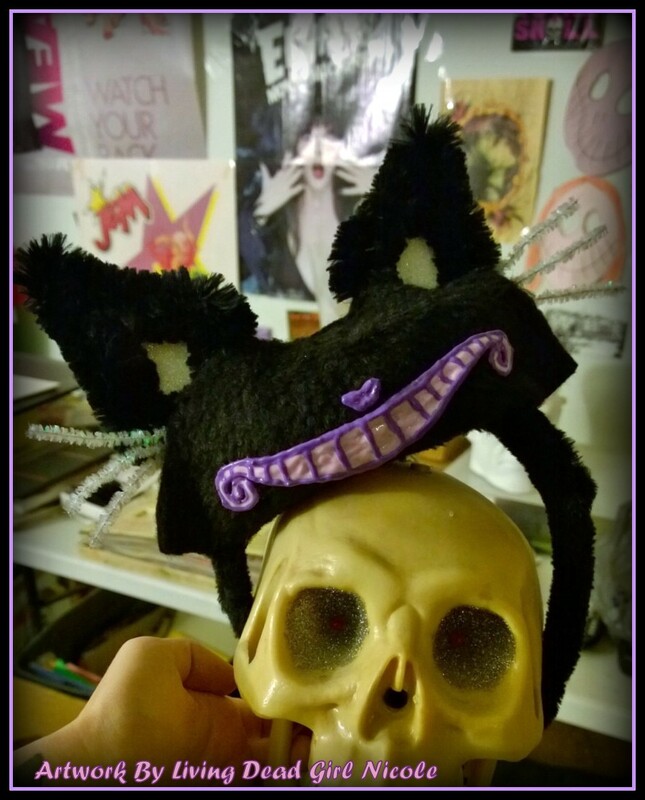 See my other misc artsy projects in the Remains section of my official website! Last night my husband Frank and I attended a Halloween party. 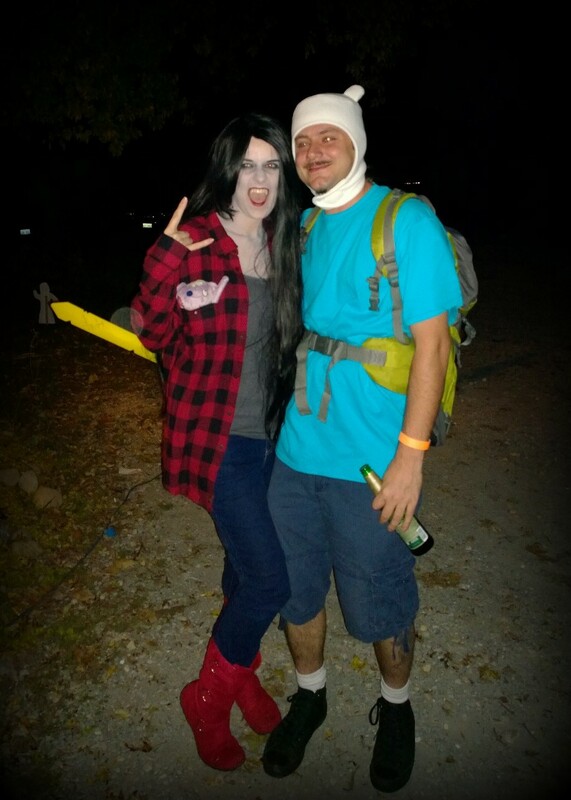 I used my makeup skills and transformed myself into Marceline the Vampire Queen and Frank was my Finn. 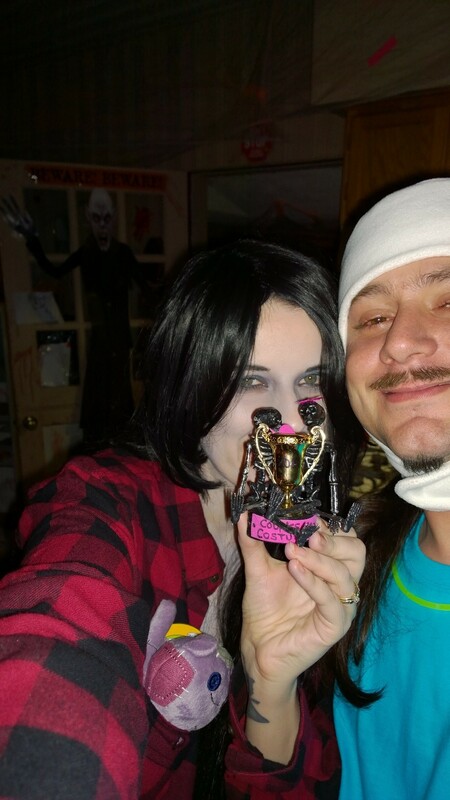 We won best couples costume! 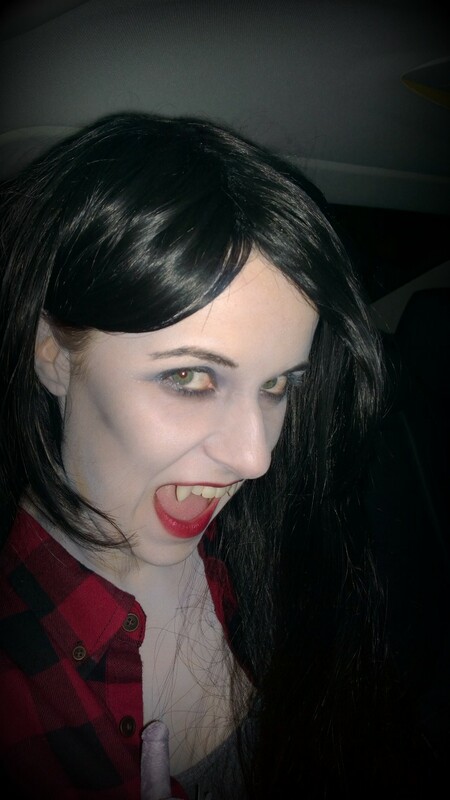 Here are some photos from last night of our costumes and my makeup (and yes that is Hambo in my pocket)!